If we upload a photo to Facebook, in just a few moments the social networking application suggests, usually without mistakes, the name of the person who is in the image. For this to happen, the system must be able to recognize that there is a face in the image and to compare certain aspects of it that allow the person to be identified. To do this, a computer program recognizes certain physical features such as the distance between the eyes, the width of the nose, the shape of the cheeks or the width of the jaw, among others. By measuring the distances between these points the system assigns a numerical code to each face that acts as a kind of face registration plate. This code is the one that identifies each face in a unique way, allowing Facebook to associate it with a user. In addition, the social networking site has the advantage that we have already done the job of identifying our friends, so it does not have to compare each face with those of the other 1.23 billion users of the website. Artificial intelligence is particularly efficient at analysing patterns and detecting those that are out of the ordinary. This capability is very useful for detecting fraudulent banking transactions. AI can analyse millions of operations and determine the traits that identify each one. Generally, each user has a series of habitual behaviours: purchases in a certain area or in particular types of businesses. If the system detects unusual transactions, such as purchases abroad or for large amounts, it can decide that the transaction is suspicious and block it. 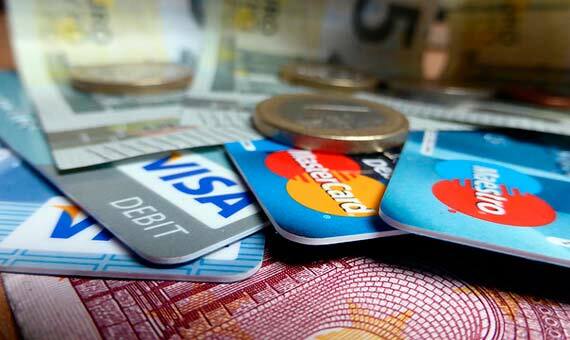 If this happens, the bank could block the card without notice, even before any charges on our account appear. 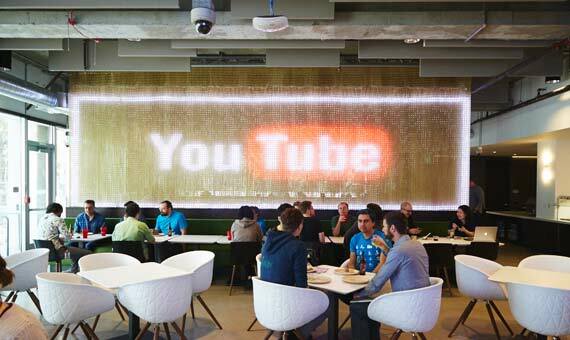 Since 2012, YouTube has offered the possibility of automatically subtitling all videos in Spanish. The platform, which is part of Google, recognizes what is said in a video and creates subtitles to accompany it. Once it has the text, this can be translated into any of the 55 languages ​​that dominate Google Translate. To train and improve their voice recognition systems, both Google and its competitors—Amazon and Apple—need hundreds of hours of voices recorded in real situations. This is one of the reasons why virtual assistants like Siri, Google Assistant or Alexa are free: they allow these companies to get hundreds of thousands of hours of audio recorded by users in their daily lives. Everything we say to these assistants is recorded forever and is used to continue training their voice recognition systems. The most popular Internet search engine, Google Search, has always depended on complex mathematical formulas to achieve the best result for each search. Since 2015, the behemoth from Mountain View, California has added to the cocktail an automatic learning system that records each user’s reactions to the results he receives. If someone clicks on the first link that is offered, the system interprets that it has been good. If, on the other hand, the person does not click on a link but performs a new search, Google understands that the user has not found what he was looking for. Applying this logic to the 3.5 billion daily searches that it receives every day, the AI ​​fine-tunes its aim. According to the bosses at Google, the relevance of the search results has improved by 20% since using this tool. Even so, they do not allow the search engine to be based solely on computerized learning. The reason is that it is not easy to understand how the AI ​​reaches its conclusions and, therefore, they do not consider it completely reliable. Currently, traditional mathematical formulas continue to have more weight in search results than computer ‘intuition’. In today’s streaming video platforms there is always a list of titles that fit our tastes. In Netflix these recommendations are created by an artificial intelligence system that tries to predict what we want to see based on the programs we have seen previously and the valuation we have given them. This compares to what other users with similar tastes have watched. 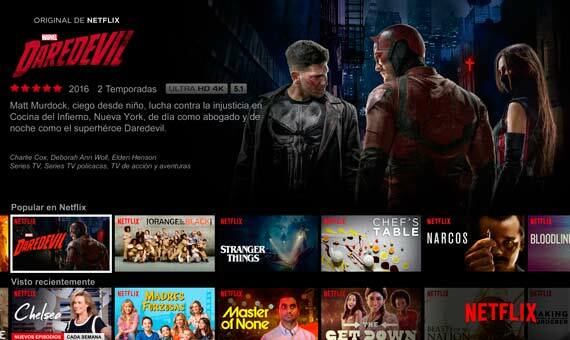 But Netflix goes further and also collects information about our activity on the platform, such as what movies we start to see but we do not finish—assuming we did not like it—at what time we watch certain types of programs or if we do it from the computer, tablet or mobile.